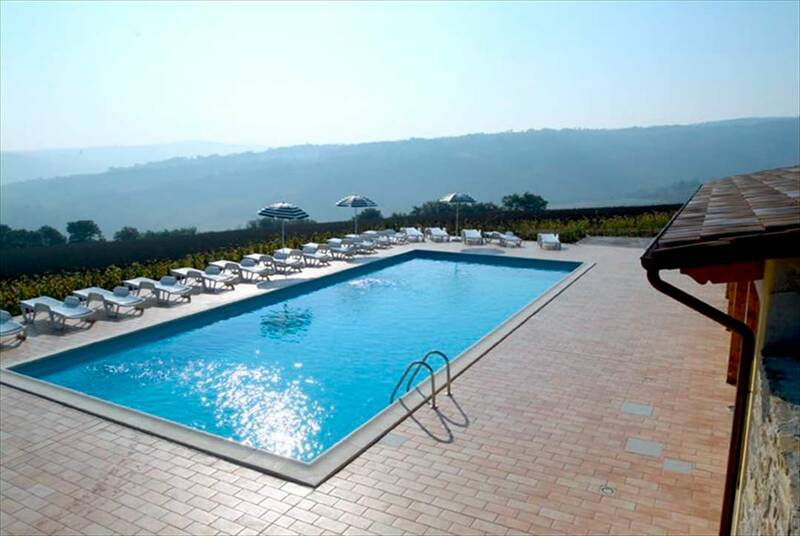 Relax & Fun at Farm Holidays "Le Querce"
The Farm Holidays Le Querce is the ideal place to spend pleasant moments of conversation and companionship, or just to relax and enjoy the view from our sun "terrace" views. The Farm Holidays Le Querce is also the starting point for exploring the historic towns of Marche and charming small towns, which will enchant you in beauty and variety of colors and flavors, including the wine Verdicchio "oil" extra virgin olive oil. Logistical point to visit important cities such as Ancona and its coast resort, Loreto and its wonderful Basilica, the city of Fabriano paper, Urbino cities and the birthplace of Raphael, Jesi for the large collection of paintings by Lotto. 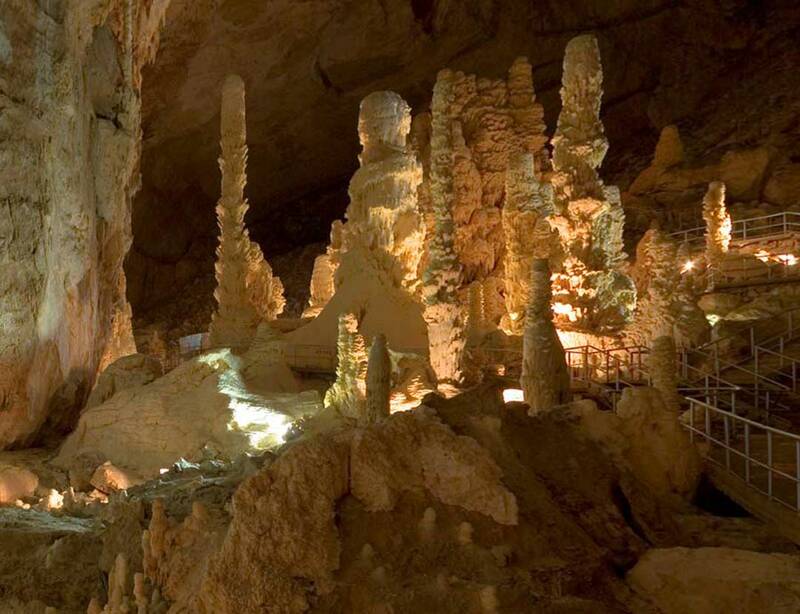 Do not miss our most beautiful jewel, the group of Europe's largest underground caves "Le Grotte di Frasassi". Easily accessible by car or train, you can visit the historic towns of Marche and charming small towns, which will enchant you to the variety of colors and flavors, and the beauty of the masterpieces of art. You can also indulge in sports, you have just a few miles away the possibility of attractive trails. The warm atmosphere of the common spaces inside and outside, in their attractive simplicity, help to make your stay relaxing and peaceful and full moments of conversation and the most pleasant company at any time of day of the week. In our swimming pool with sun terrace, deckchairs and umbrellas, you can find relaxation and pleasure lost during the routine of everyday life. Take a dip in our blue waters even when the weather is too hot and enjoy the view from a splendid natural terrace overlooking the valley. Relaxation guaranteed.